Human Organ Concert is a participatory installation where the viewer determines how the concert proceeds. 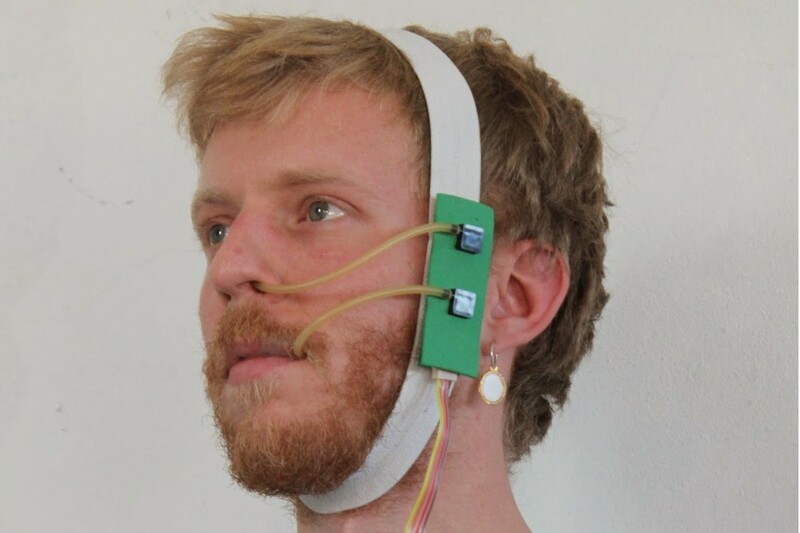 The breath of every visitor is recorded and communicated wirelessly to an organ that responds by making noise. Each visitor receives a portable device that records the air during inhalation and exhalation, and that transmit it wirelessly to a mechanism that plays the organ. 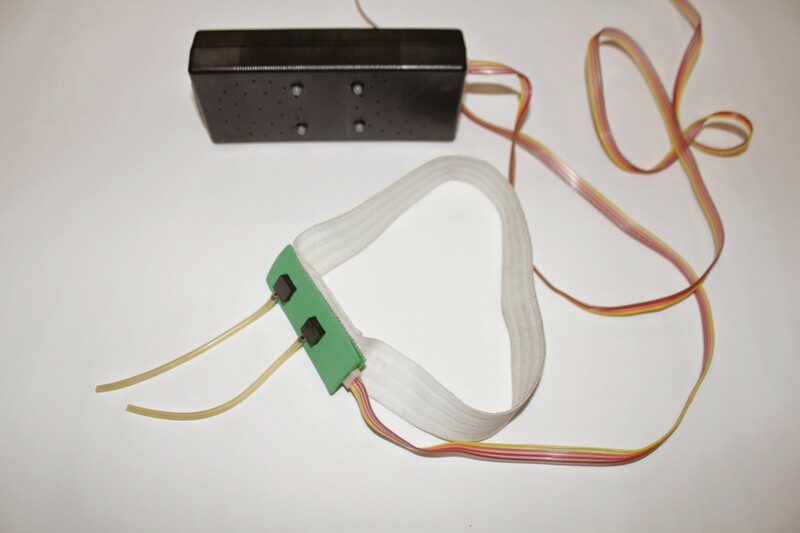 The device is called Human Respiration Instrument (HRI). The more HRI’s are active, the more sound there will be. The breathing of each of the participants will create a concert of breathing music. Can all visitors simultaneously stop breathing? Or what happens when a new visitor arrives? Will they make fast or slow music? The Human Organ reacts to everything, whether they blow on purpose, they’re talking or just quietly stand to listen.